Did this with 2 boomkins and frost dk. The spawn rate of mobs is horrible and we ended with 21 points away from gold, not worth of doing unless you want it for achiv. I made a video tutorial for this invasion. 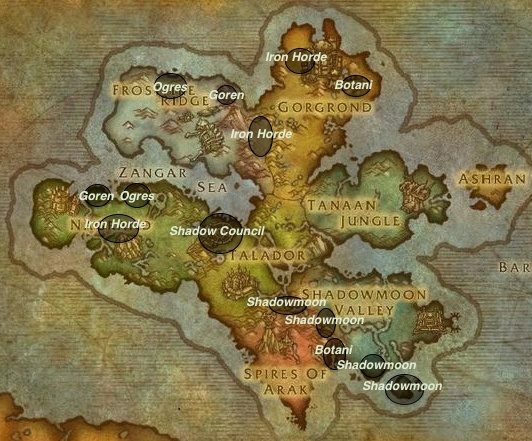 It is specific to the Iron Horde Invasion from the Horde perspective. Don't drop the quest thinking you can do the event over again after you finish with a bronze or whatever. You won't be able to reacquire it again until it pops next for you. Rechace a invasão da Horda de Ferro. Fumaça no horizonte... A Horda de Ferro está vindo. The Iron Horde is a menace. Let's stamp out the rest of them. For the Horde!